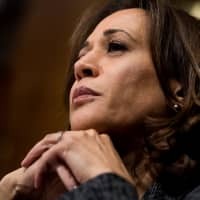 WASHINGTON - Sen. Kamala Harris announced Monday that she is seeking to become the first African-American woman to hold the office of U.S. president, joining an already-crowded field of Democrats lining up to take on Donald Trump. 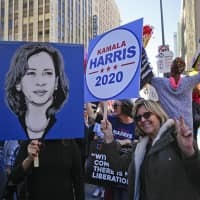 Harris joins Sen. Elizabeth Warren of Massachusetts, Hawaii Congresswoman Tulsi Gabbard, New York Sen. Kirsten Gillibrand and former housing secretary Julian Castro, among others, either in the race or exploring a run for the 2020 Democratic nomination. 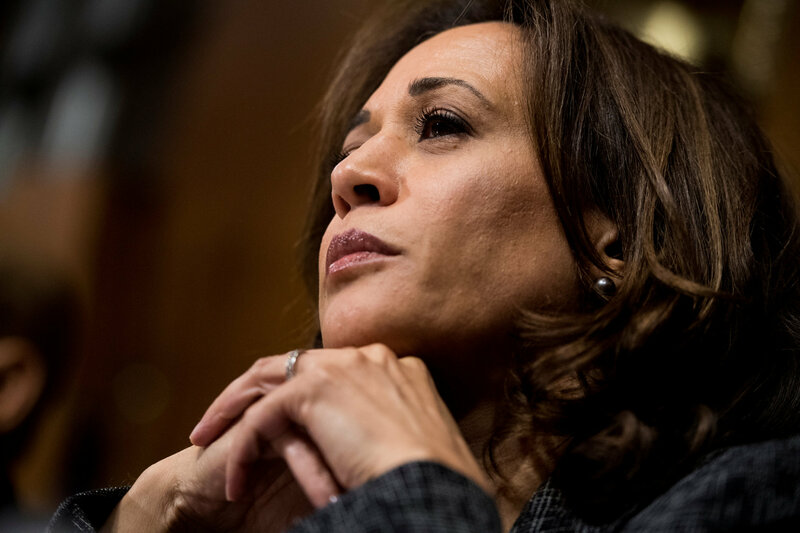 Then in January 2017, she took the oath of office as California’s junior U.S. senator, making her the first woman of South Asian descent (her mother is a Tamil Indian) and only the second black woman senator in American history, after Carol Moseley Braun. 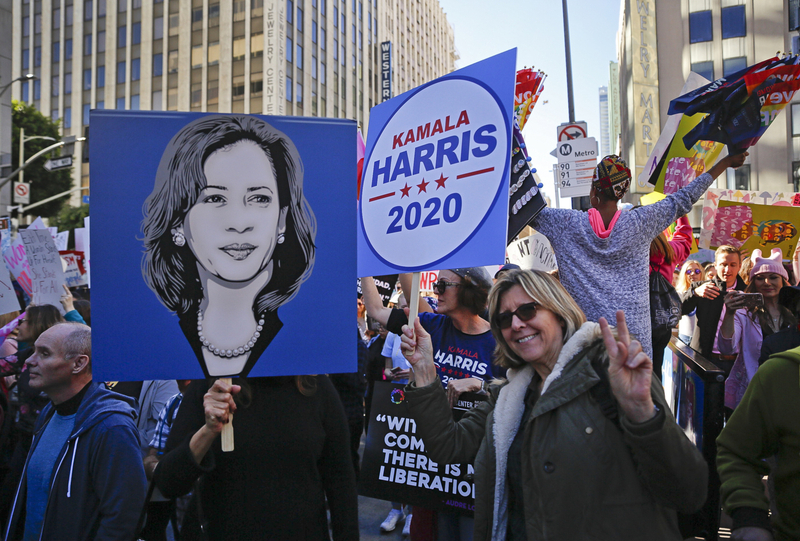 But after her parents separated when she was about 5 years old, it was Kamala’s mother who raised her and her younger sister, Maya, who went on to become a lawyer and an adviser to Hillary Clinton during the 2016 presidential campaign.